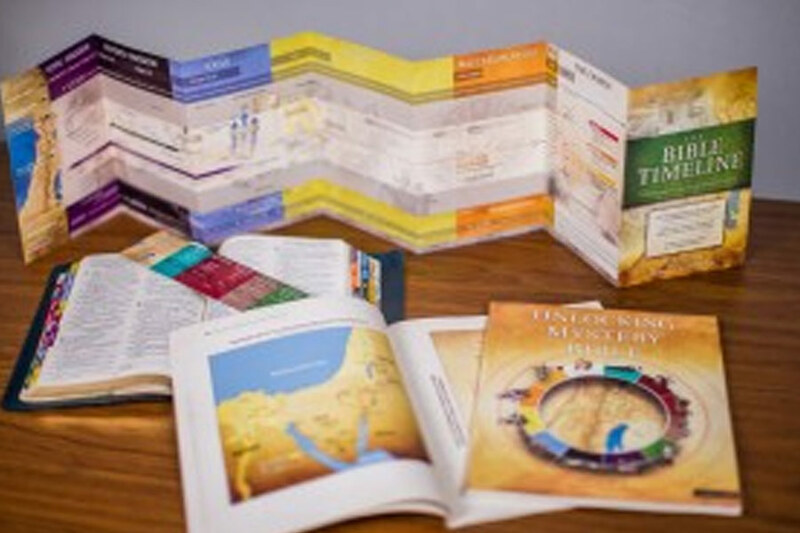 Would you like to know a bit more about the Bible? We will be offering an eight-session programme called ‘Unlocking the Mystery of the Bible’ in the months of October and November. Sessions will take place on Monday evenings (7.30pm – 9pm) or Tuesday mornings (10:30am – 12 noon). Application forms at back of the church or from the parish office. Details: Fr John Ryan Phone: 021-4631094 Mobile: 086-2697503.